If you have ever been on the receiving end of positively hideous custome r service, then you know the kind of negative impact this can have on your business. In the growth of the company there always comes a time when you have to outsource a function of your business to another, be it because you don’t know how to do what you know if required from you, or because you simply no longer have enough time to manage this on your own. Its at this stage that you reach out for referrals and hope that you find a company of good repute who can help you with your business needs. When looking for a company to partner with as you grow your business you might receive a word of mouth referral, obtain a contact number from a networking group which you might be involved with, or you might search online on Facebook for referrals. However you do it, you always hope that the people who you are put in touch with are going to deliver the answers and services which you need in order for your growing business to develop properly, especially when they come highly recommended by a known source. This doesn’t always execute as planned, however. In my search for a payroll service, I moved 3 times within the space of 5 years as the result of inadequate, poor or simply no customer service. Small businesses helping other small businesses do not always want to assist someone who is up and coming, starting out or newly growing. Small companies seem to want to chase the big clients, the guaranteed cash-cow at the end of the month or prices can be so inflated for the larger company pocket, that small companies simply cannot afford to outsource. 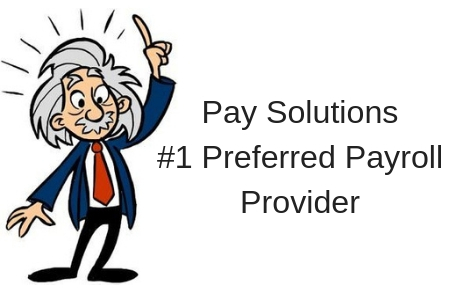 After five years, and 2 changes of payroll service providers, I approached Pay Solutions. 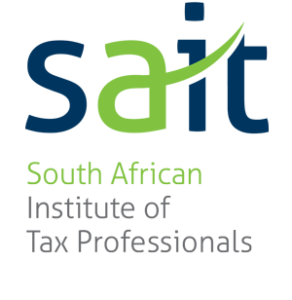 The referral came to me from a businessman who worked for a large, famous South African motor company, well-known for its entrepreneurial spirit and its subsequent rapid and burgeoning growth. The fact that a large company such as this one was making use of Pay Solutions, lead me to wonder if we could even afford their services, however, I decided that after the previous 2 experiences which were abysmal, I felt that nothing ventured would be nothing gained. At first point of contact, the service from Pay Solutions was friendly and professional. Response to emails and phones was immediate and information was forthcoming. Questions were asked and answered before payment was even made which left us with a real sense that we were dealing with people of integrity and whom we could trust to do business with. The experience put to shame the experiences of the past service providers so much so that we almost could not believe that we had put up with anything less than what we now had, for so long. 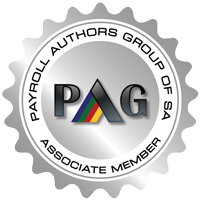 Pay Solutions has a large number of large companies who they provide HR and Payroll services to but they also cater for the smaller business and make their service affordable for small and large payrolls as well as anything in between. This type of service restores faith that there are businesses out there who really are both willing and able to provide the best possible service that they can, in order to benefit the client. Highly recommended, Pay Solutions.